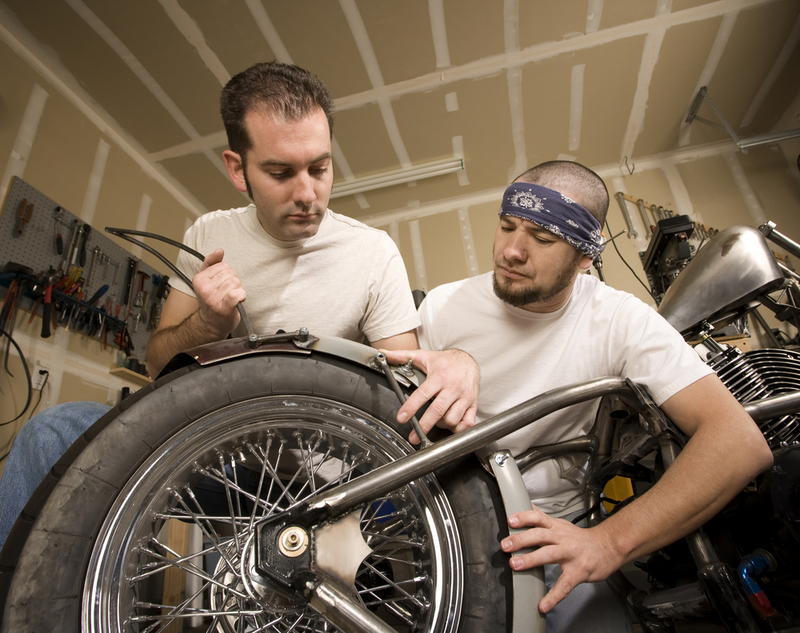 We can order independent suspension kits for you, if you consider yourself a competent motorcycle mechanic, and like to work on your own trike. All we ask is that you meet with us first to go over exactly what you want out of your trike, and how you want to customize it. Then we’ll place the order, and make sure you have everything you need for the conversion, start to finish. We also provide complete assembly instructions, but we are just a phone call away if you hit a snag.